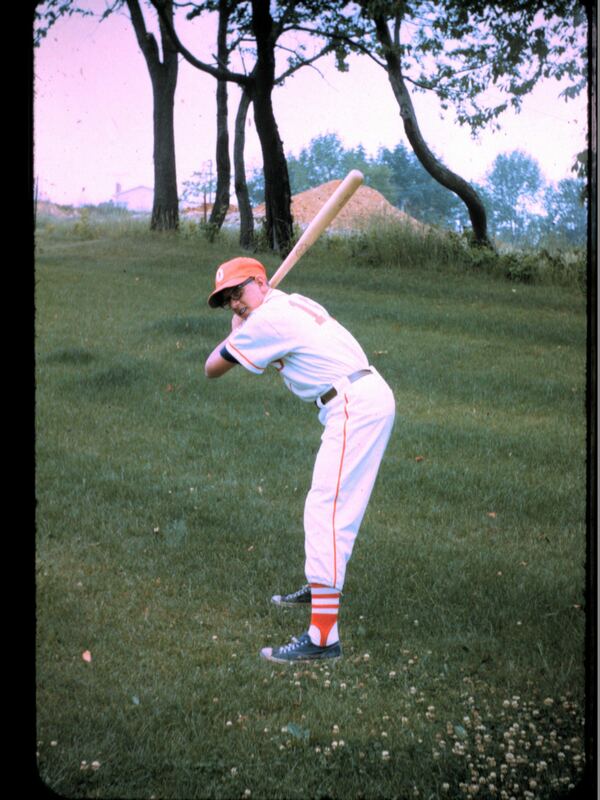 That’s the 12-year-old version of me in my Little League uniform. The tagline on my website / blog says “Online Media and Marketing … and a Little Baseball.” It combines my vocation and one of my favorite avocations. I’ve been a baseball fan since age 9 or so, when I first started playing in the local Little League. I was awkward and terrible, but the games were fun. With some good coaching and some practice, I got better and had even more fun. As an adult, I’ve played plenty of softball and coached a little. Oh, and I spend way too much time watching baseball on TV and reading about the local team, the Pittsburgh Pirates. My wife is a fan right along with me, and we attended 15 or so home games last year. I’ve been meaning to explore the similarities between baseball and online marketing. As I’m staring at my computer screen, it’s clear the topic is too broad for one, lowly article written as part of the Your Turn Challenge. But if you’re game, let’s start to explore some similarities. Learning to play baseball takes time and practice. Just about anybody can play. It just takes a group and a large enough space, from a city street to a corn field. To be successful — to win — you and your teammates must learn and practice. You can learn to throw, but without practice you won’t throw very hard or far. You can learn to swing a bat, but without practice you won’t hit a pitched ball very often. You can learn to catch, but without practice, just as many balls will end up on the ground as in your mitt. And, of course, you need to learn the rules. Three strikes, you’re out. Four balls, take your base. Hit one past that telephone pole, it’s a triple. Online marketing is a game, too, with its own rules. Display ads, 300×250. Search ads, 25 characters a line and don’t use ALL CAPS. Give away an iPad on Facebook, get 200 likes (maybe). To be good — to win and help your employer or client grow the business — you have to practice. Very little about online marketing is hard to learn (we’ll talk about analytics another time). But if you want to be successful at Facebook, practice. If you want to optimize websites for search, practice. If you want to write compelling blog posts that make readers want to run out and buy stuff, practice. No one succeeds on the first try. It takes practice, and that means time and repetition. There you have it. Baseball’s first lesson for online marketers: Practice. What do you think? What lessons from the game of baseball can you apply to your work?